In the heart of the Emerald Coast we are located catty corner from the Destin Commons, in the SW corner of 293 (Mid Bay Bridge) and US Highway 98, in the Crystal Beach Plaza next to Barnes & Noble. We'd love to cater your special event, business or personal lunch or dinner of any size, at our location or yours. Contact us for more information! Two friends, two devoted family men, two restaurant lovers and now businessmen, that have been serving and delighting others for over 20+ years. We are excited to share with you our passion, our heart’s work: Pazzo Italiano. This was our second time visiting. The first was better than the second. Would not recommend the chicken parmesan. At first we thought we had received veal instead of chicken. But after tasting, the chicken had been pounded so thin that it had lost it's texture. 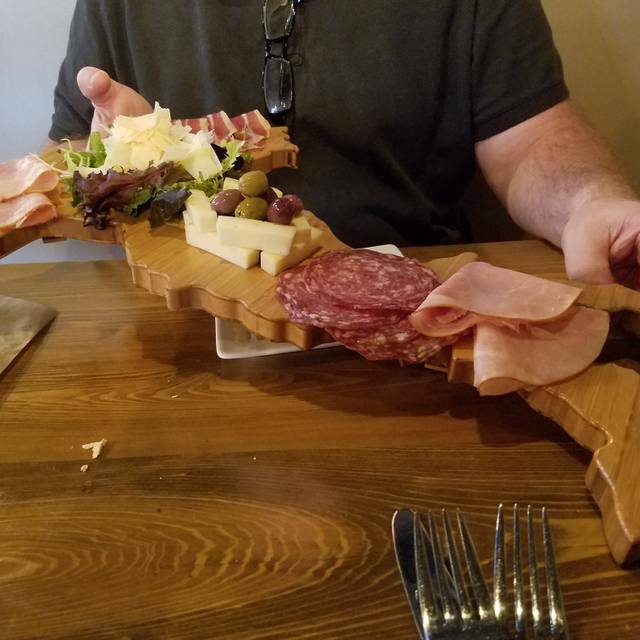 It was also drowned in sauce and cheese. Not the best we've ever had. On another note, the chicken marsala is delicious! Rosemary martini as well as olive martini was outstanding! 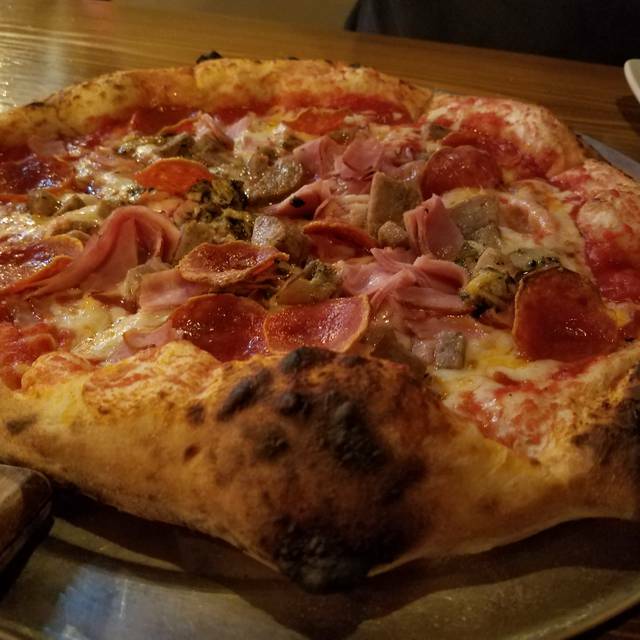 We visited Pazzo while in Destin on vacation. 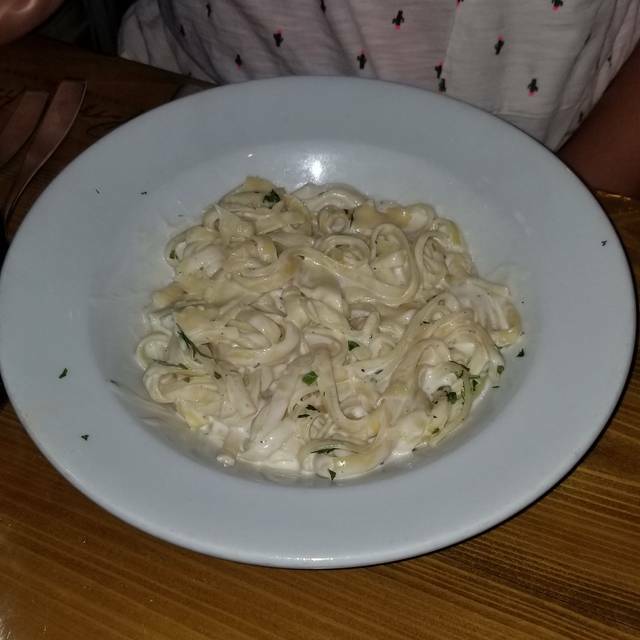 The restaurant had something for everyone in our family of 4 (even our picky 14 year old found an entree she devoured). Great atmosphere, casual, but interesting decor. Service was great too - which is getting harder and harder to find these days. We would definitely go back. We enjoyed a recent Thursday night dinner in riveting decor. We were immediately greeted and seated, even though we were early for our reservation. The service was impressive in spite of how busy they were; they were hustling and eager to please! The pizza was was so-so, the salad delicious, and the olive oil dip addictive! We were visiting in the area and this restaurant was recommended to us. It was excellent in every way. Delicious, authentic with no pretensions. We would go back. While the food was good, the service was just ok. We had to ask a few times for certain things. We weren’t checked on after service. All entrees were delivered except one pizza, which was delivered 5-10 min after the other entrees. When pizza was delivered, we didn’t get condiments like other tables did. Also, we were dining with a child for a birthday. We brought cupcakes. When they were served, we were the only ones who sang happy birthday, which is definitely ok except that another child behind us had a birthday too and the entire staff came out to loudly sing happy birthday to him. Was just odd that we didn’t get the same treatment. Was it that we brought the cupcakes rather than order a Pazzo’s dessert? I’m not sure, but it felt disappointing. We weren’t even asked if we wanted dessert, which some of the adults would have ordered. Also, we weren’t checked on to order additional drinks. Made for a overall mediocre experience. Food was delicious as always. With Open Table, we are able to get right in and enjoy our meal. It was outstanding as always. Took some friends that had not been there and they loved it to. I love this restaurant- best pizza on the panhandle. Wonderful staff, very friendly and knowledgeable. Going back again tonight!! 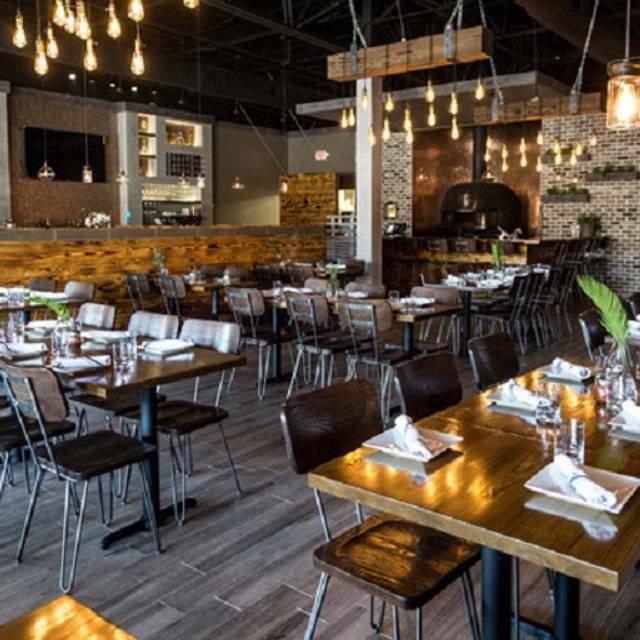 This is our first choice for an Italian restaurant in the area for two reasons. 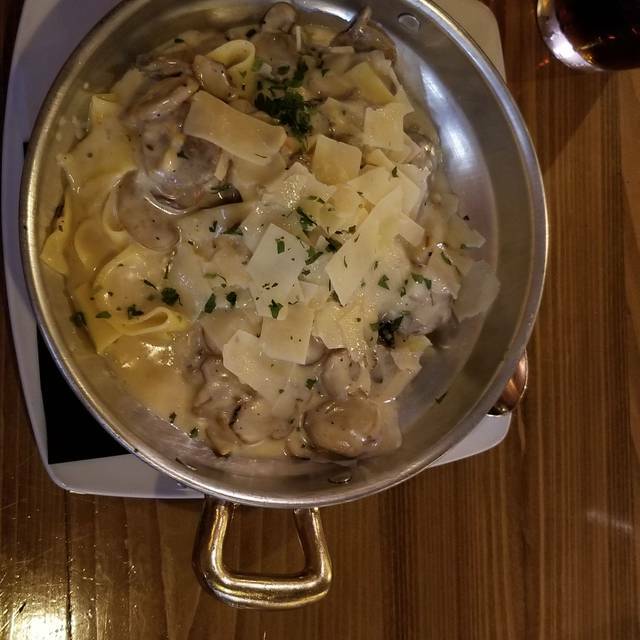 The food is truly homemade and the service is always great! I always look forward to seeing what homemade soup is offered. This time it was a vegetable lentil. Not too thick or thin and hot when served. Varied menu and something for everyone. Can get noisy when it gets crowded. Definitely recommend reservations, especially during peak dinner hours. Hands down the best pizza and italian food I have ever had, Period. My wife and I knew this restaurant was here since it opened but hadn't had a chance to visit until recently. Levente met us at the host stand. We remarked about our common ethnic heritage and he was very gracious accepting accolades for the well decorated interior of his establishment. It is often said you can judge the care of a restauranteur by the cleanliness of the restrooms. They were spotless as was the entire establishment. Service was outstanding. The food was great as well. Piping hot and prompt. I personally like a lighter sauce so be prepared for a hearty and robust sauce. Very good. We did not have the pizza but by the looks of the oven and the pizzas being brought to other tables we will most definitely have pizza the next visit. All in all and outstanding experience and would highly recommend. We had a lovely, relaxing meal. Our server was outstanding. Our party comprised four generations and everyone enjoyed their meal. Great place and great food! I plan to go back next time I’m in Destin! Excellent. Our favorite Destin restaurant. Server (Andre) was great. 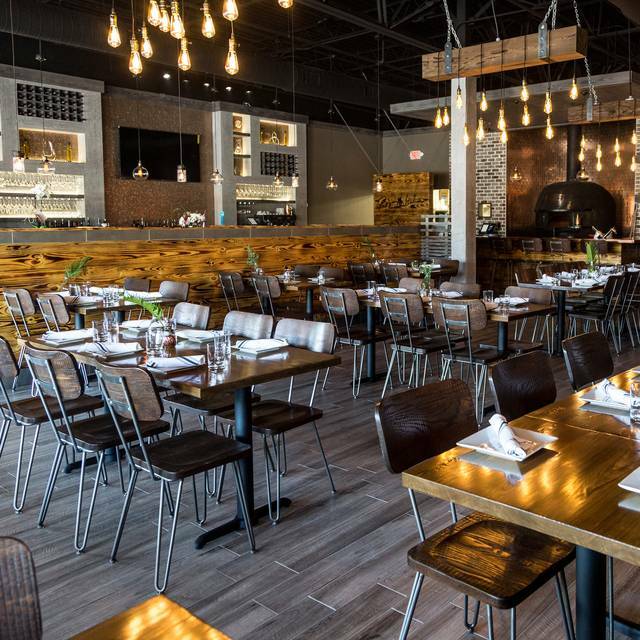 Pazzo Italiano is a wonderful little Italian restaurant in a strip mall. Food, service were wonderful. The only fault I would mention is that the ambiance is a little sterile. Otherwise top shelf. Very great restaurant...service was SUPER attentive!!! Overall food was mediocre at best. The food, service and atmosphere were all top-notched! Highly recommend for a special occasion and even just a relaxing dinner out! Great food! Very kid friendly with great options. Love the daily specials. Had to wait a bit for a table but well worth it. Great atmosphere, service and food. With lots of happy, chatty diners it was a bit loud. It the service and food more than made up for that. Excellent food and service - best Italian in the area. Dinning area a little bright and noisy, but nice bar in case there’s a wait. A high recommend, very authentic! Good food and wait staff tried to be attentive unfortunately they were understaffed and too full. Excellent service. Food very good. Good wine list. Nice place excellent menu and wine list. Service is excellent! 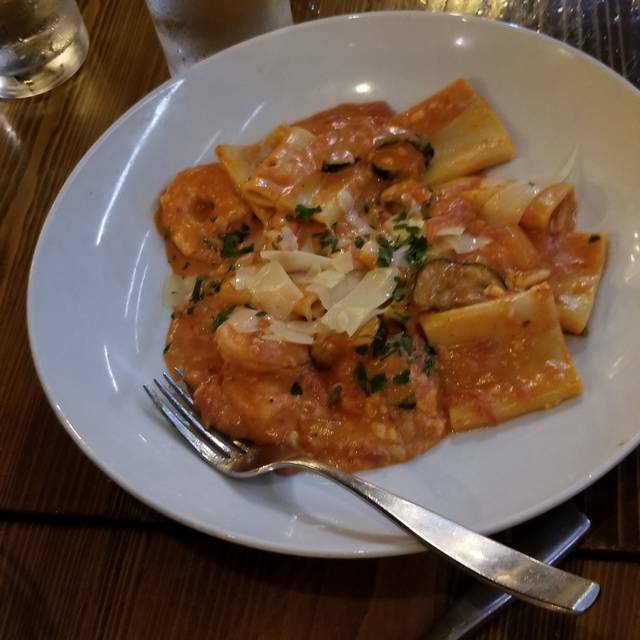 We traveled from Texas for Spring Break and came across Pazzo Italiano in Open Table and the food was AMAZING! We would definitely be coming back when we are back in Destin. 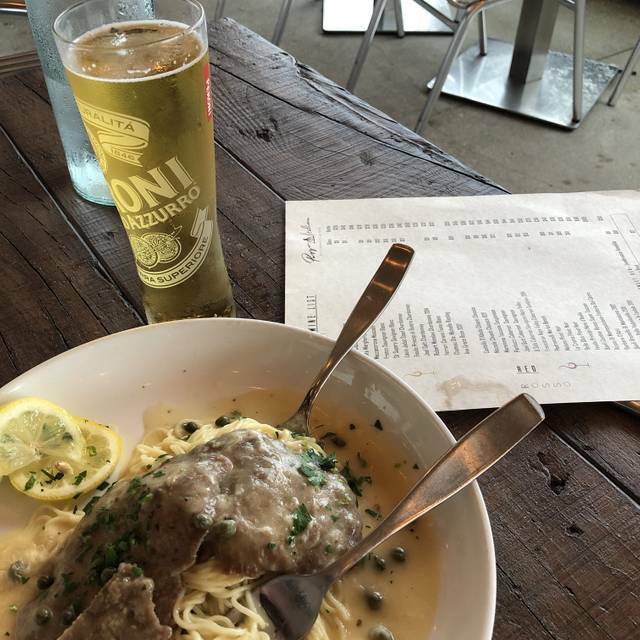 My husband and I love Pazzo Italiano. We moved to the area about a year ago and just sorta stumbled on it. The marinara sauce is amazing. The chicken parmigiana is to die for. Excellent food service and place. We always go back. Owner cares. Pizza so good. The service was exceptional. Our food was delicious! It was excellent! 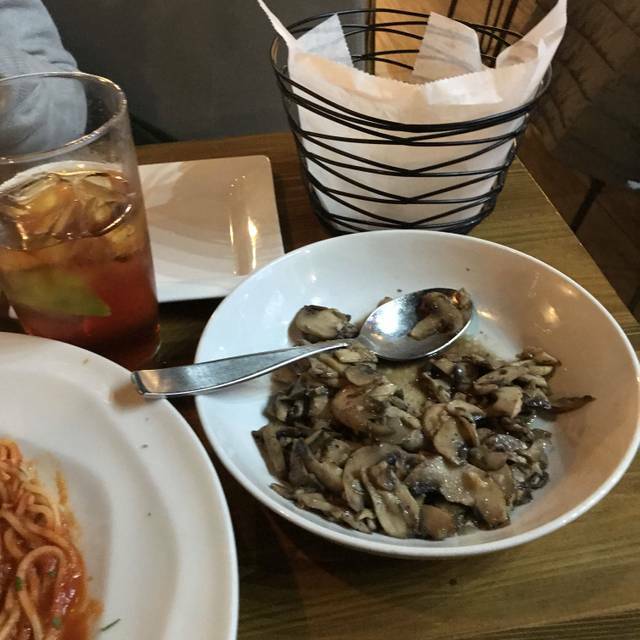 We always look forward to any meals shared at Pazzo’s! The food and service were really pretty good, but they auto add a 20% gratuity for a family, not a party, of 6. Seems rude to me. Amazing experience. Waiter was very knowledgeable. Food was great. Wine recommended by him was also awesome. The noise level detracts from the experience, but the food and service is GRETAT! !